Beautify your home exterior with vinyl siding and window installation by Premier Xteriors, LLC. We offer many different types of siding from different manufacturers. The right siding product, applied correctly, should give you years and years of trouble-free service, keeping the weather out and mold and mildew far away. Learn more about our roof installation, as well. 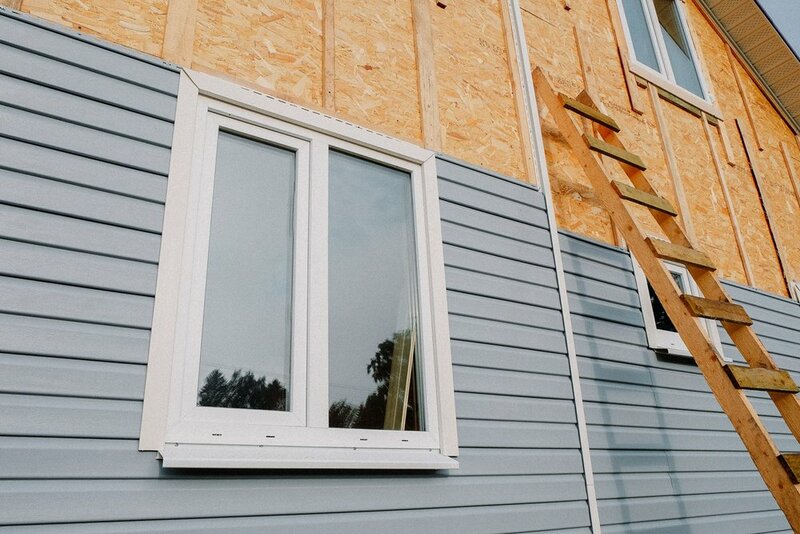 We pride ourselves on our workmanship and we do each siding job well. Our experienced siders guide you through your siding replacement project. Our pride in our work shows, and we are certain you will love the new look of your home. If you ever move on, the new owners will love it, too. That's a promise! Take your time to browse our website and determine if new siding or a siding replacement is something you should invest in. It's wise to get at least three estimates from licensed and insured contractors in your area. Don't hesitate to ask for a certificate of insurance. The cost to have vinyl siding installed on your home depends on many different variables. Vinyl siding costs from $250 to $400 per square foot, including installation and other accessories. Prices also vary based on where you purchase and the specific product and manufacturer you choose.